A.P. Jess was established in 1976, and is located at Sandyford Abattoir in Paisley, Renfrewshire. 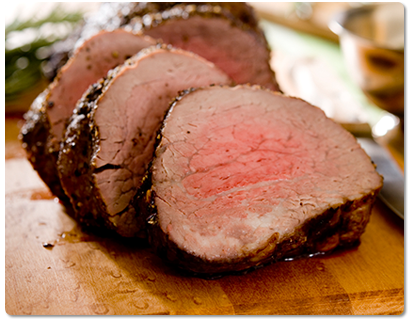 It is a fully owned subsidiary of one of Scotland’s largest family meat groups; namely A.P. 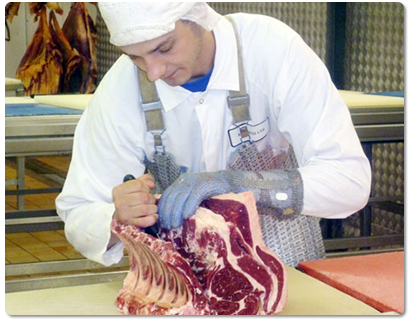 Jess Ltd. Our main focus is on supplying quality UK beef from which we can offer a wide variety of products; full carcasses, bone in beef, vacuum packed primal cuts and of course our own bespoke brands. We at A.P. 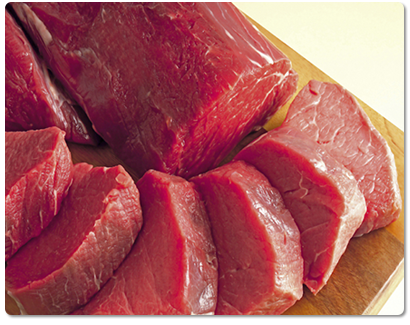 Jess are committed to ensuring the long-term security of supply to our customers; of the highest quality, environmentally friendly and fully traceable farm assured meat products.